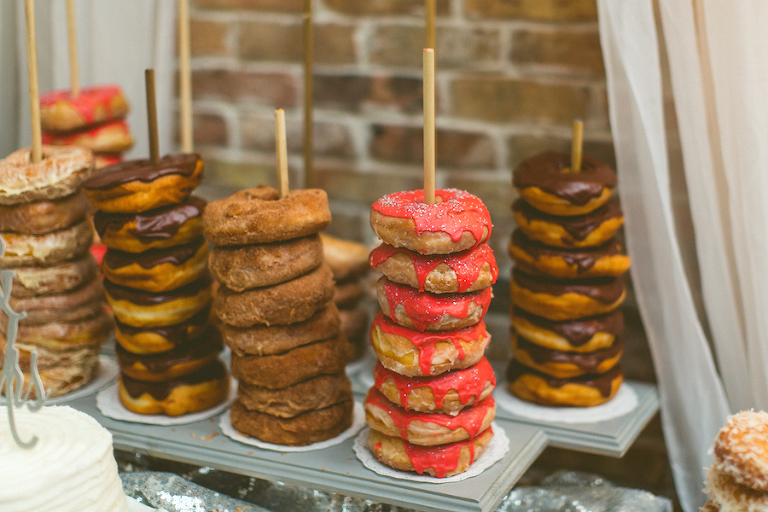 Weddings are about entertaining, which includes drinks, dinner and dessert! 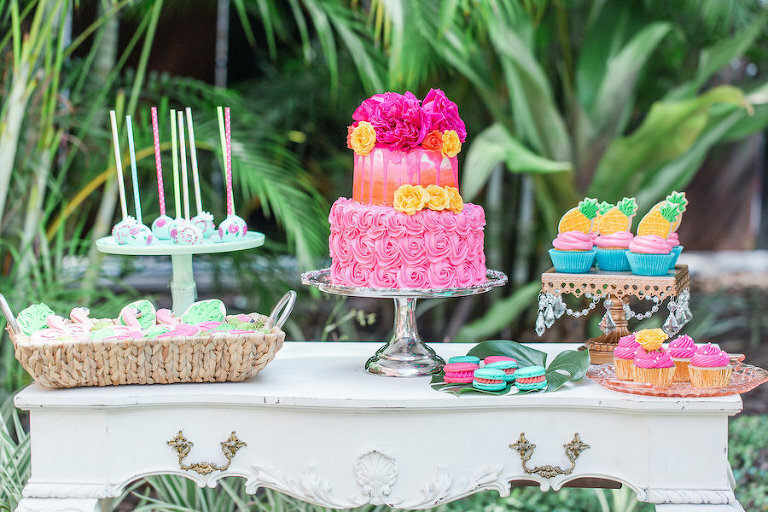 Maybe you have passion for baking or sweet tooth and can’t decide between one flavor of cake. 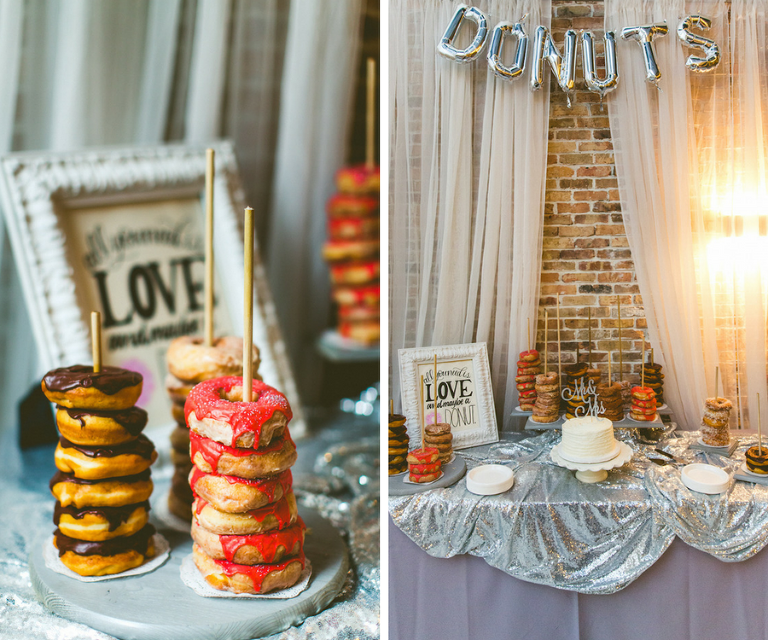 Having a dessert table at wedding adds another showpiece to your reception and allows your guests to indulge in sweet confections of art! 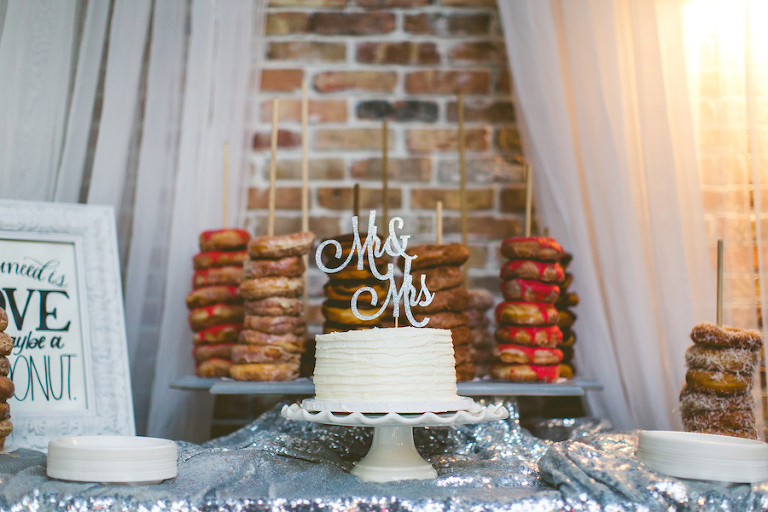 Discover wedding dessert table inspiration from Tampa Bay wedding professionals to wow your guests and their sweet tooth!